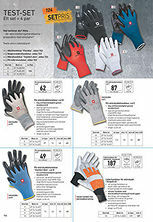 Find the right assembly gloves the right assembly gloves – good grip and sensitive? Test our 4 top sellers! Application areas: Universally suited for lots of trade and assembly work, e.g. 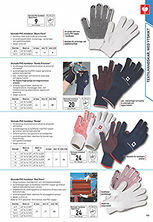 automobile sector, interior fittings, carpentry and joinery work, farming and forestry work etc.